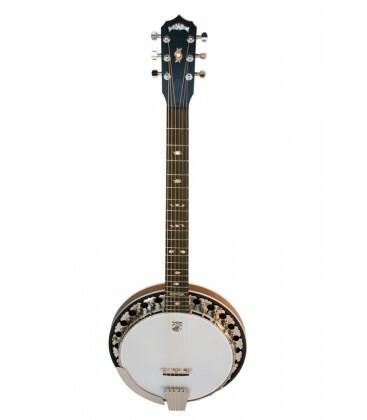 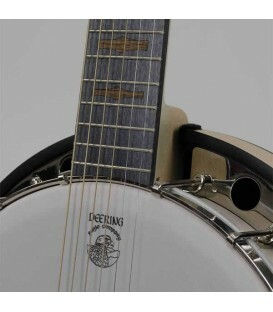 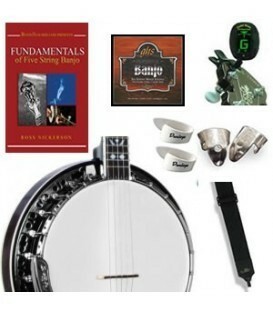 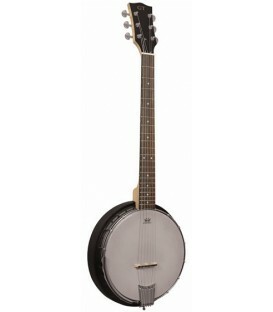 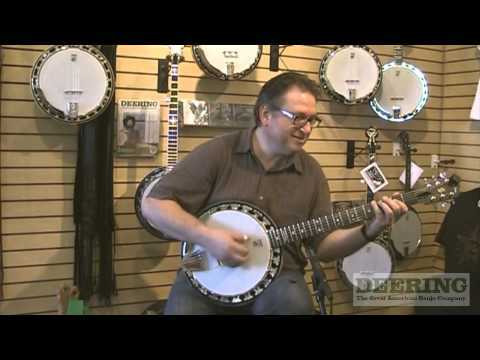 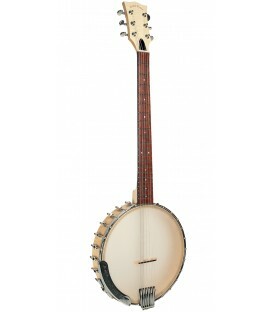 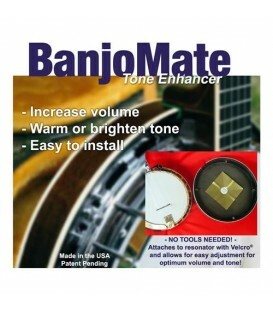 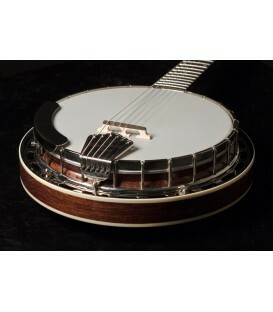 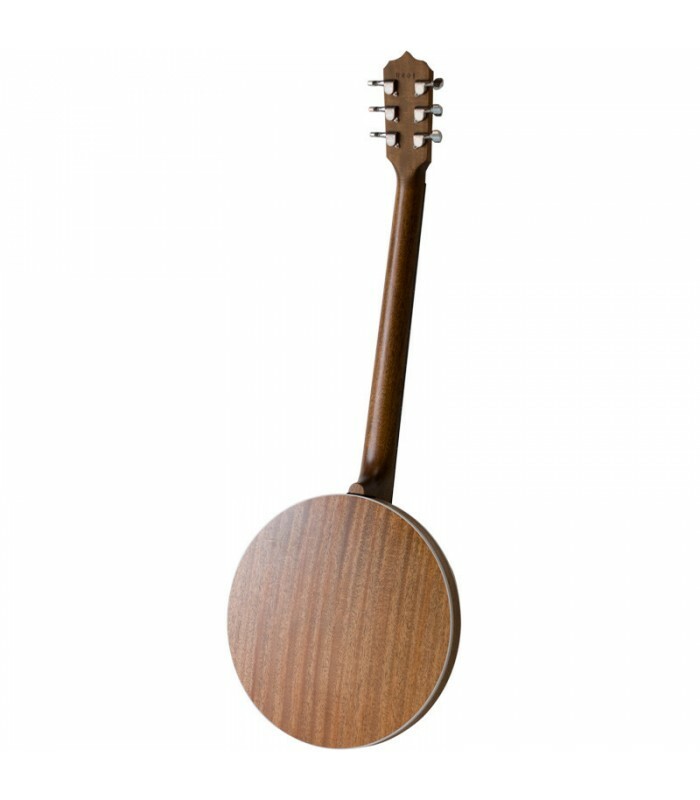 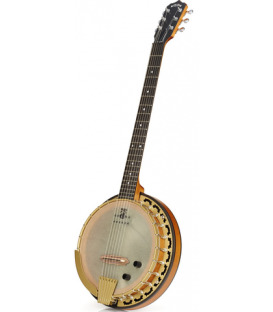 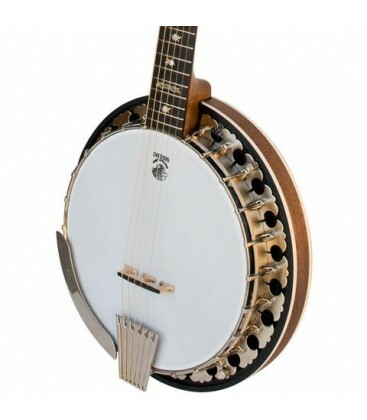 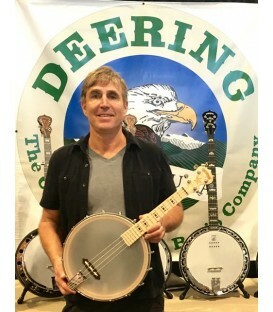 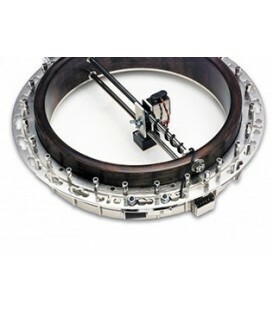 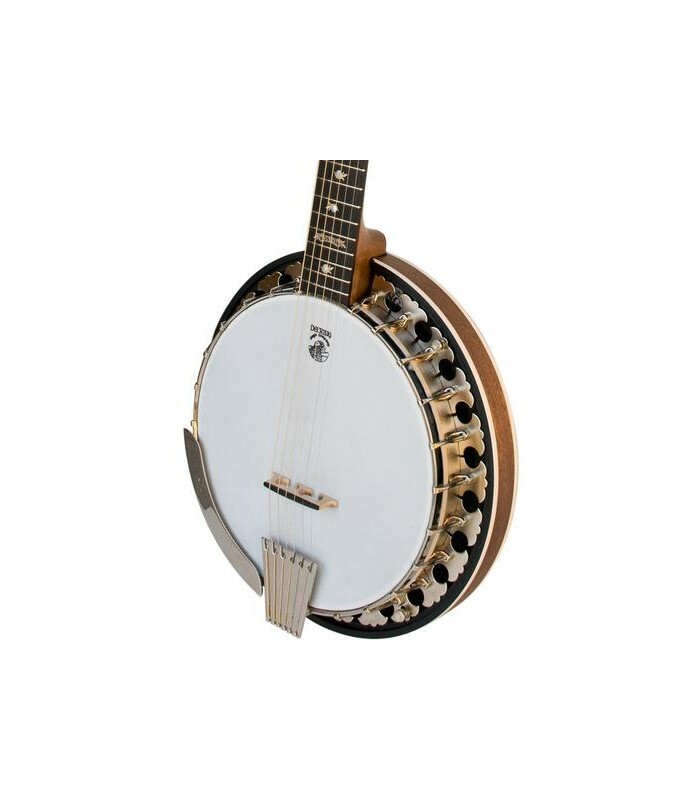 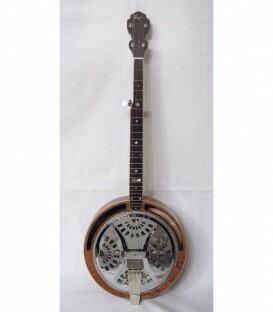 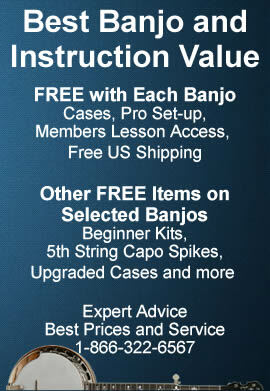 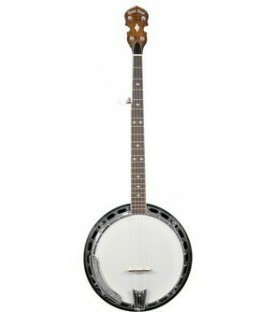 Tuned like a Guitar, Guitar players can get up and go with this 6-string banjo - Uniquely Deering, the Boston Banjo breaks with tradition and provides a professional quality sound at a lower price point by creating the rim from 3/16″ rolled steel which rings like a tone ring. 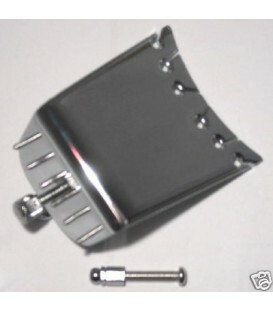 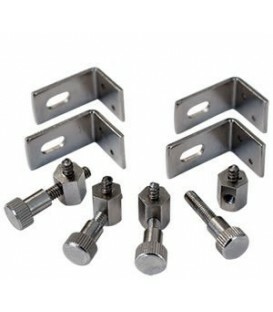 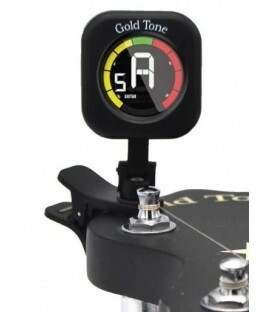 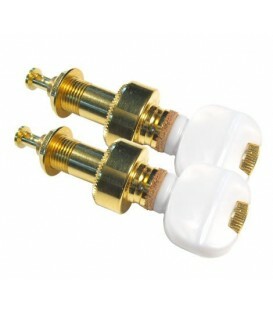 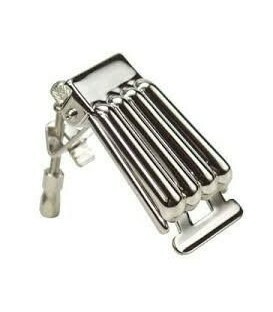 Also, upgrading the accuracy of tuning by way of guitar tuners with a higher gear ratio than the traditional banjo tuners.. 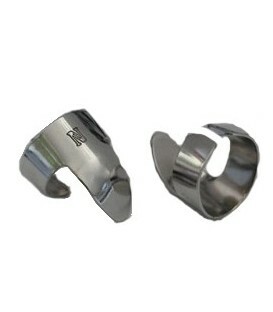 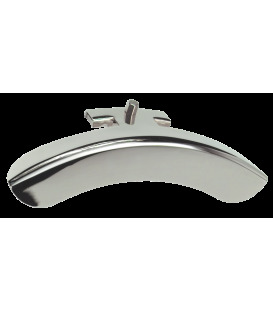 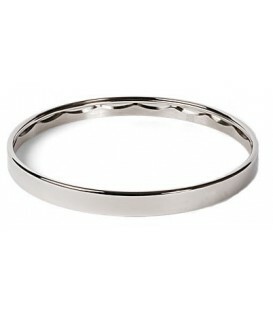 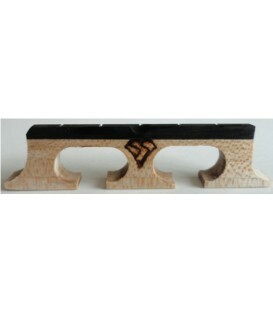 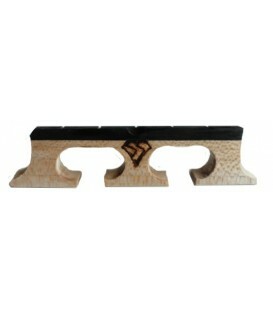 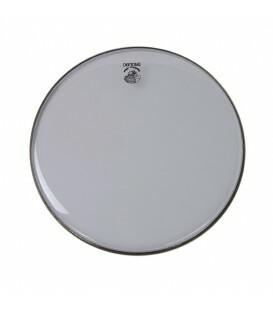 The uniquely Deering Inlay pattern gives you visual beauty enhancing the great performance. 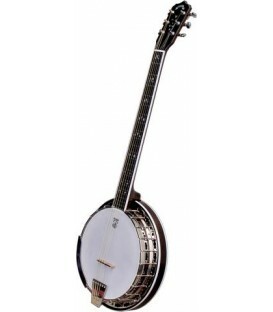 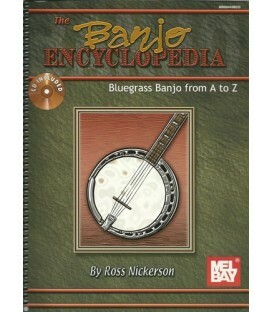 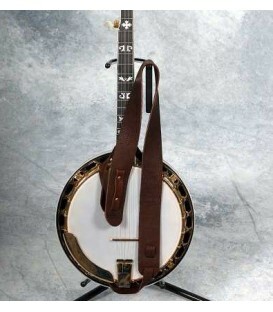 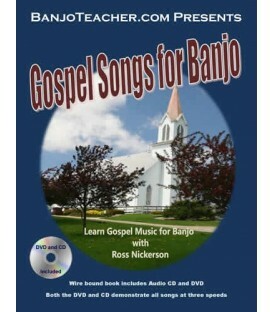 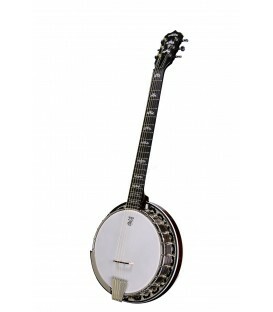 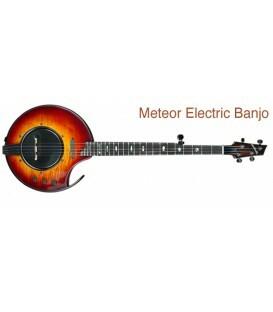 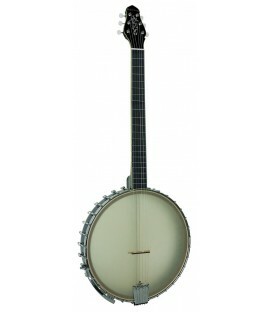 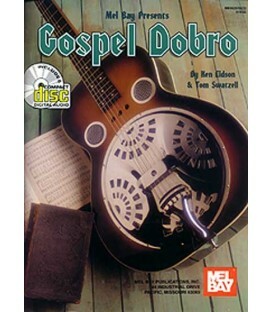 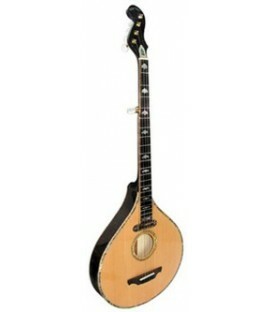 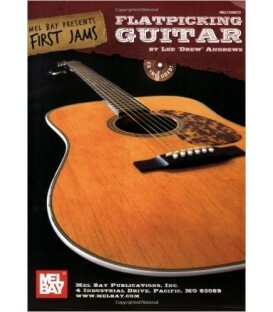 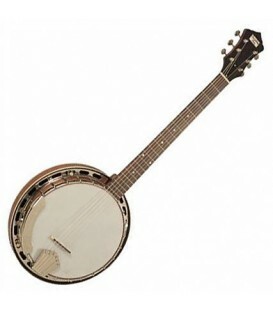 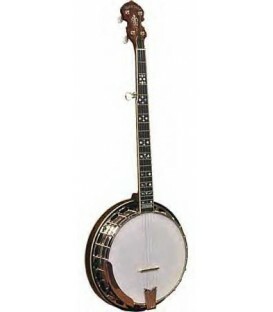 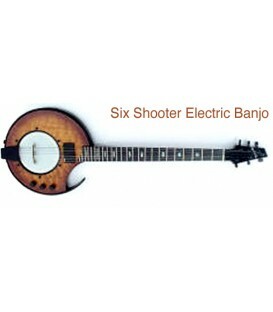 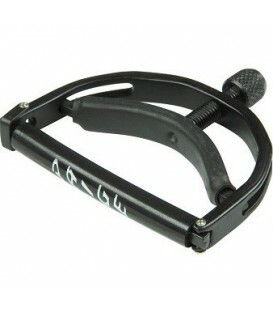 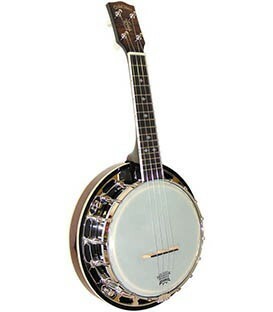 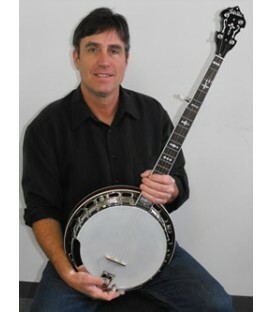 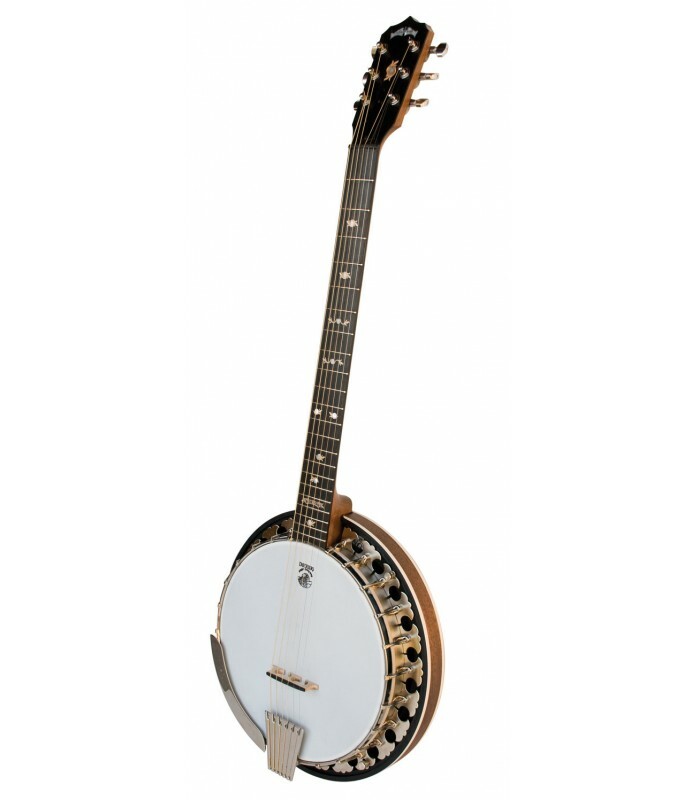 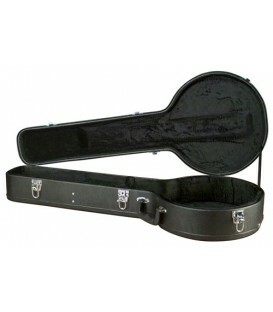 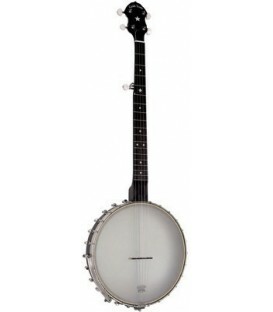 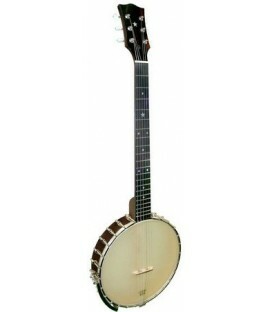 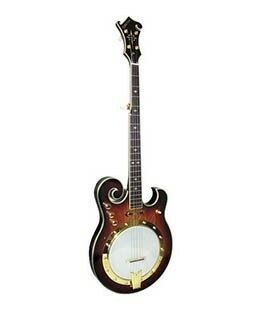 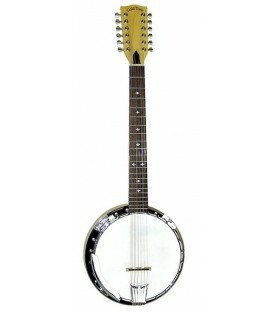 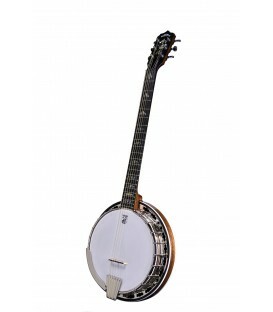 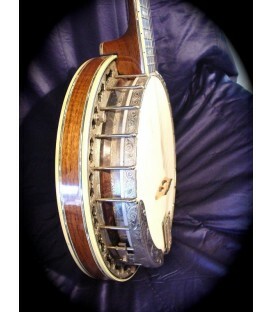 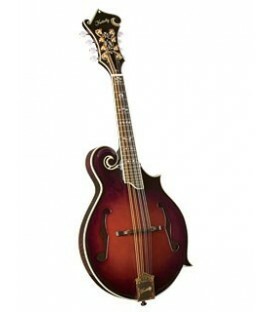 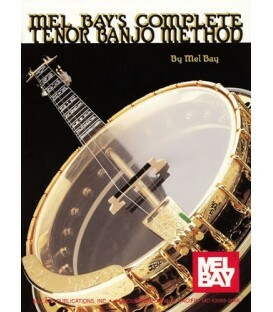 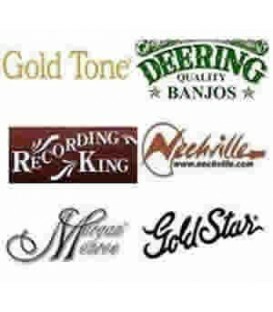 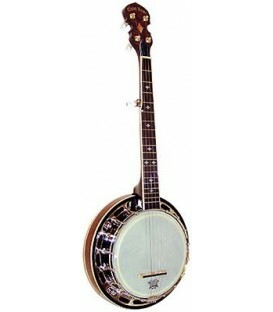 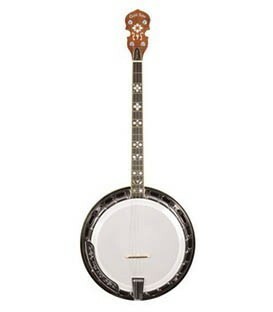 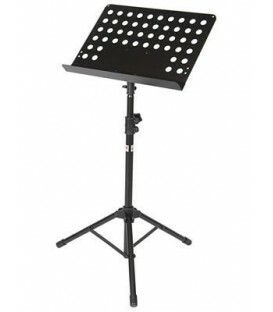 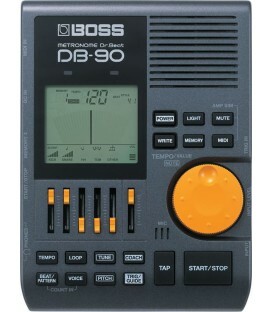 This banjo is the preferred sound in country recording studios and in non-traditional bands like the Keith Urban Band. 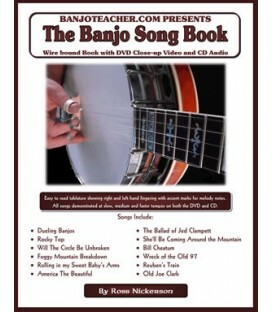 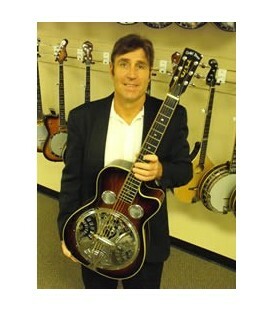 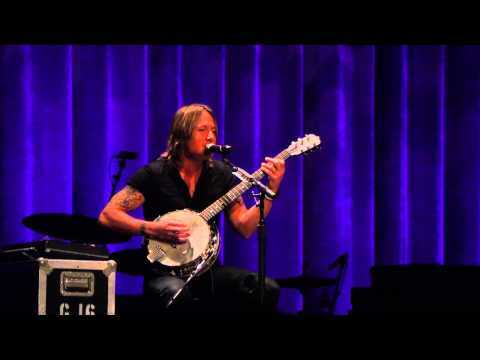 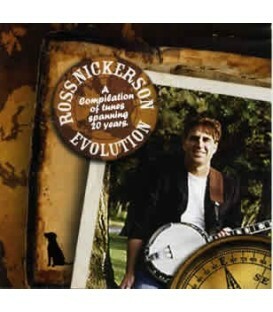 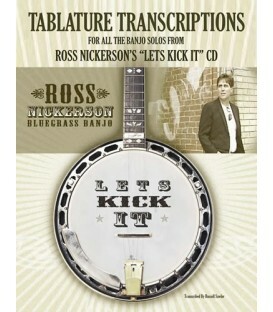 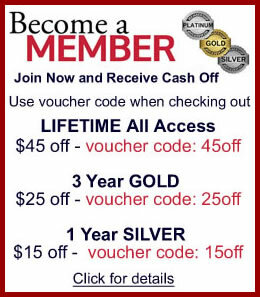 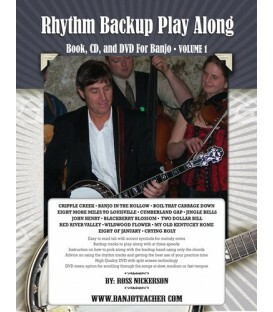 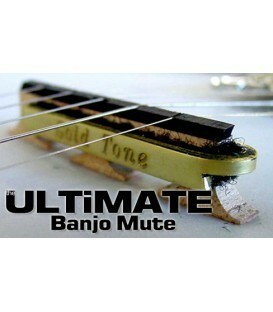 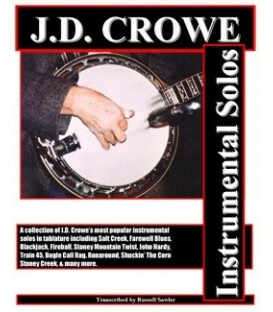 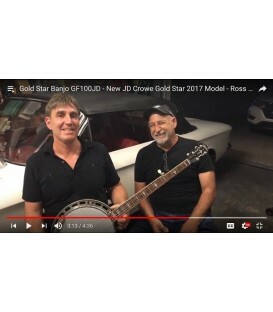 You can hear this banjo played on Keith Urban songs like "Someone Like You" and his Grammy award winning "Sweet Thing." 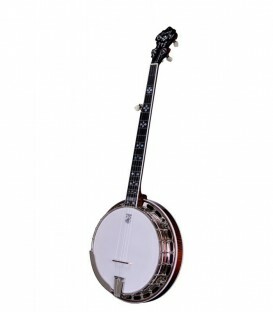 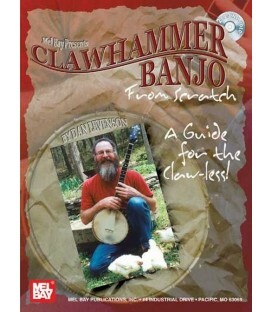 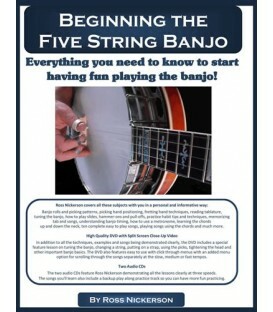 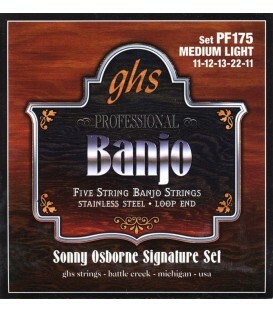 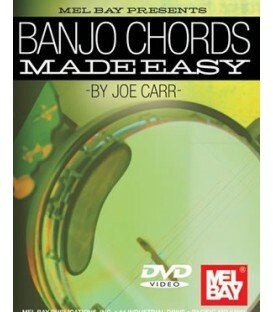 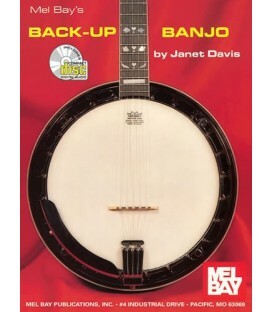 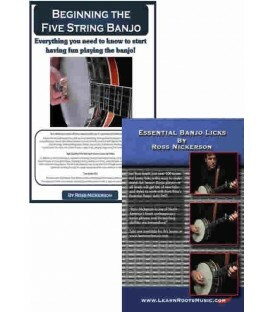 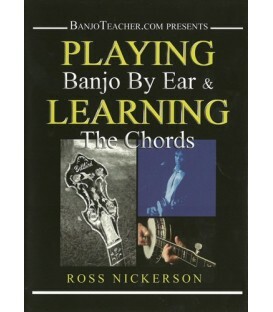 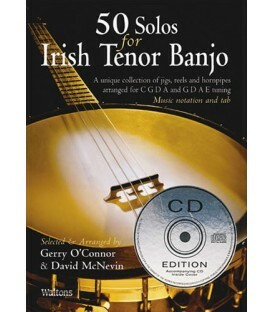 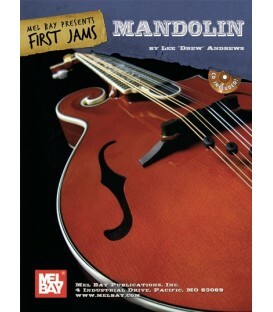 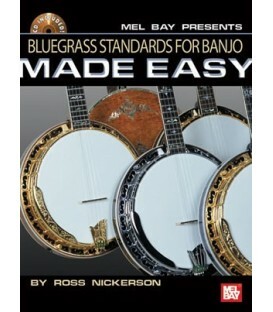 It has big resonant bass notes that you don't find on a 5-string banjo, and also crisp highs for that beautiful banjo tone. 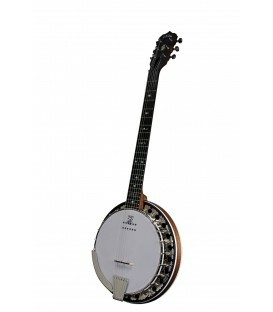 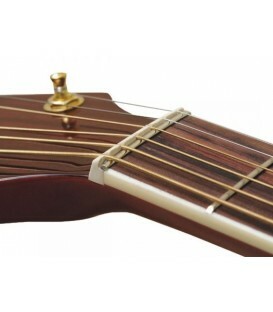 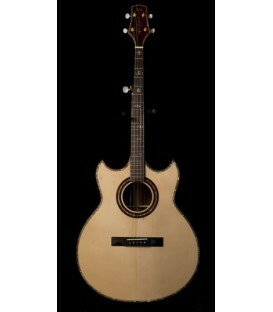 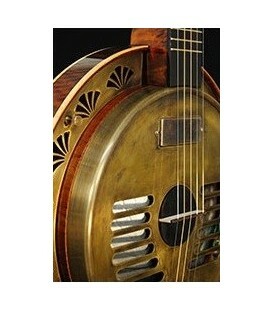 Gold Tone BT 14 Nylon String Guitar Banjo "Banjitar"